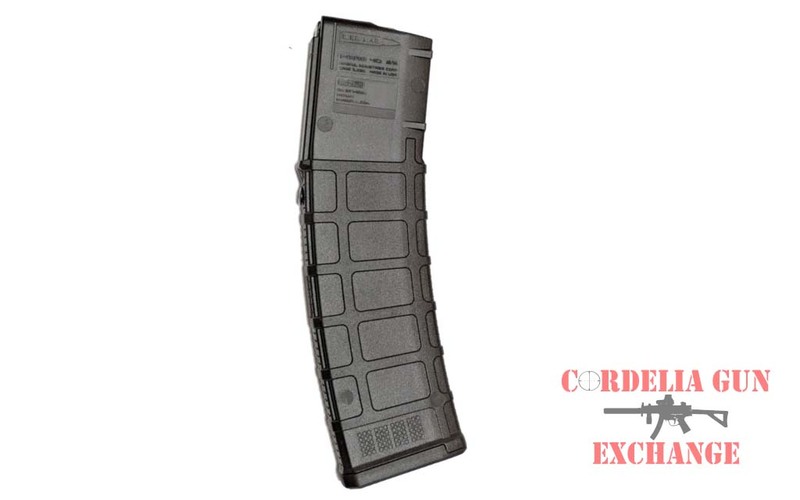 CA Legal Magpul 10-30 British SA80 556mm Magazine! 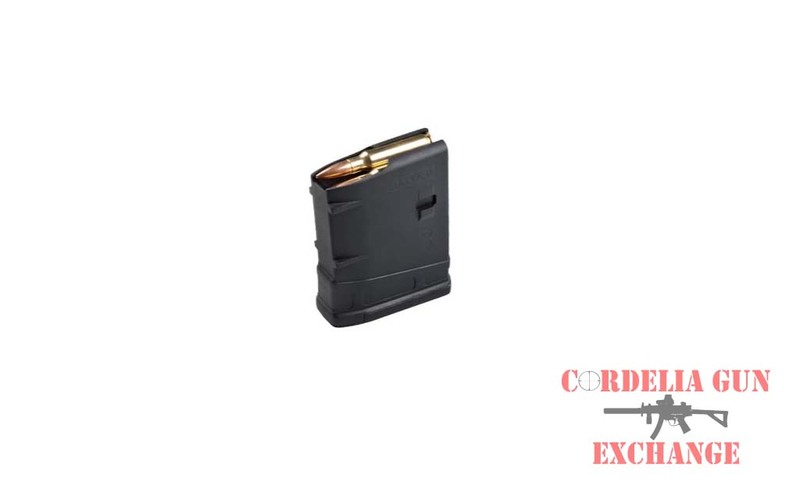 The California Legal 10-30 EMAG (Export Magazine) is a lightweight 10-round 5.56×45 NATO polymer magazine that features a number of aesthetic and functional changes from the PMAG. 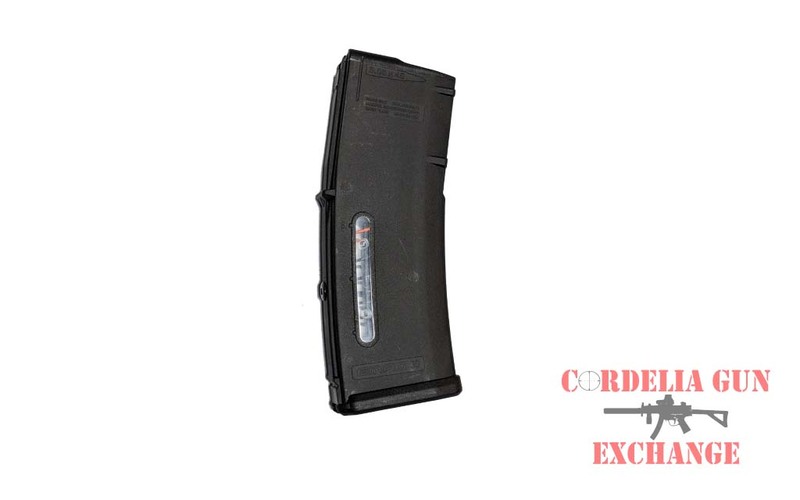 California Legal Magpul 10-30 British SA80 556mm Magazine! 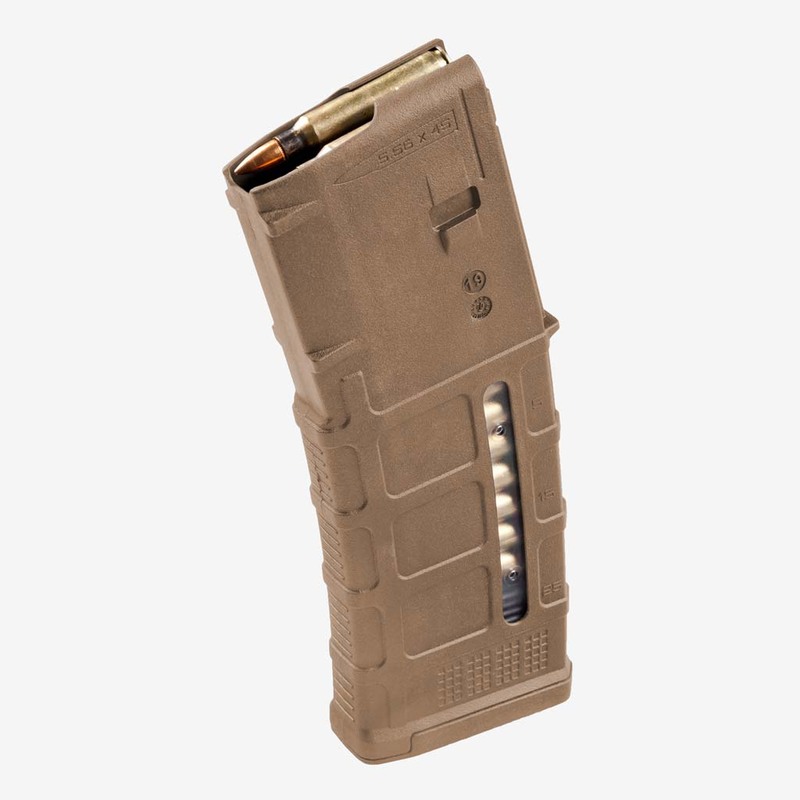 The California Compliant Magpul 10-30 British SA80 556mm Magazine is a lightweight 10-round 5.56×45 NATO polymer magazine that features a number of aesthetic and functional changes from the PMAG®. While EMAG remains 100% compatible with the AR15/M4 platform, its unique geometry is optimized for foreign-made weapons such as the SA-80 (L85A1/A2, L86A1/A2, L22A1, L98A1/A2) and is currently in use with the British MOD. 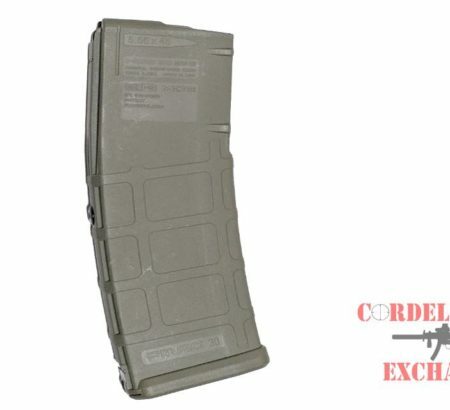 The Magpul 10-30 British SA80 556mm Magazine has a 30 round body and has been blocked to 10 rounds in order to comply with magazine limit restrictions in California, New York, Connecticut, DC, Maryland and Massachusetts. This magazine has been modified to be sold in states with magazine capacity restrictions. 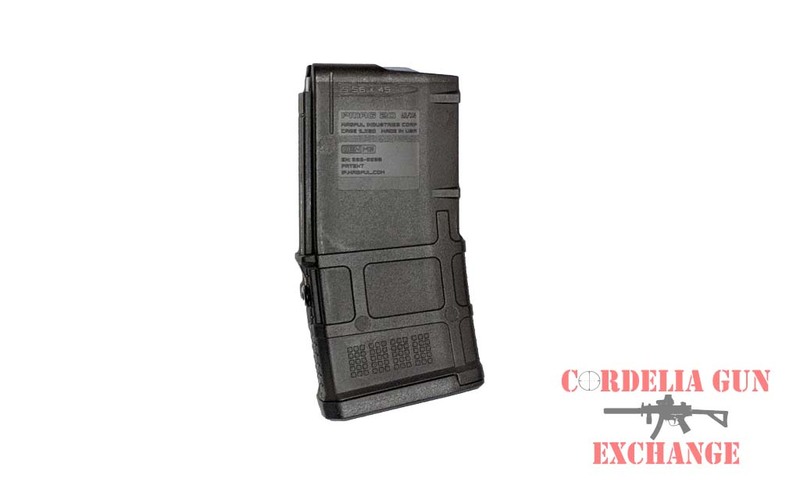 Cordelia Gun Exchange blocks The Magpul 10-30 British SA80 556mm Magazine using a rivet that is secured in place. This method meets the requirements of “permanent modification” to a 10 round magazine, while allowing for the magazine to be opened for maintenance. Cordelia Gun Exchange ensures that all magazines meet the legal requirements for states having magazine capacity limits, but does not guarantee that all magazines will easily load the maximum number of cartridges. Due to design variations in firearms, fully loaded magazines that have been modified may not insert easily against a closed bolt.